Chiefs sometimes reserved land by naming it after parts of their body. Tamatekapua, the captain of the Te Arawa migratory canoe, claimed the Ōkūrei peninsula (Te Kūreitanga-o-te-ihu-o-Tamatekapua, in full) at Maketū by comparing it to the bridge of his nose. 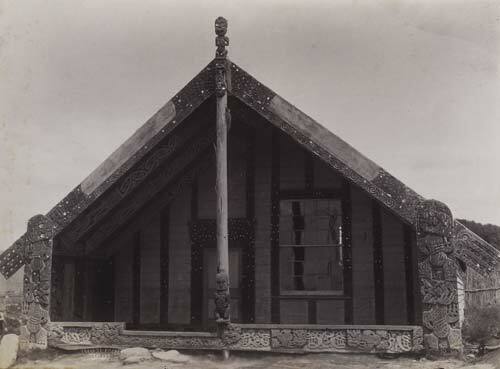 This whare rūnanga (meeting house) at Ōhinemutu, Rotorua, is named after Tamatekapua.